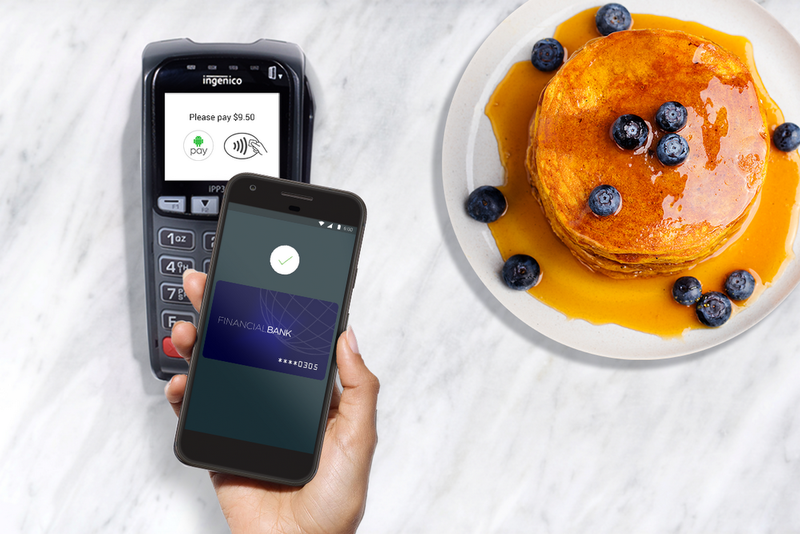 Now, you’ll be able to use Android Pay at hundreds of thousands of shops that accept contactless payments, like Tim Hortons, Loblaws, Petro-Canada, McDonald’s, Indigo, Pizza Pizza, Sears Canada and in TELUS, Rogers, and Freedom Mobile retail stores. Just tap with your phone as you would with your participating credit, debit or prepaid card. It’s that simple. You’ll also be able to breeze through checkout in your favorite apps, including Lululemon, Uber, Ritual, HotelTonight, and more. Just look for the Android Pay button, and say goodbye to entering your payment and address details each time you buy. 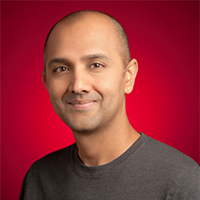 Using Android Pay is simple. Just wake up your phone (you don’t even have to open an app or unlock it), hold it near the payment terminal, and voilà—your payment is done. After you check out, you’ll get helpful information on your phone about your recent transactions.